We have 10 states left to become a unified voice in the United States over sharing the road. 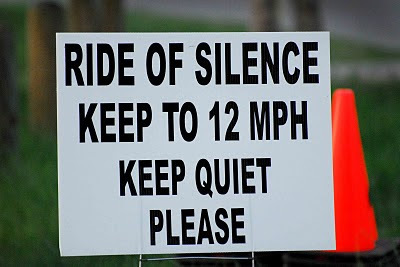 Can you find two other people to ride with on May 19, 7 pm, to join us in support of mourning the loss of our cycling brethren and those injured by motorists? Can you? Please consider joining us. To do so, click on the tap on the left, marked “Add A Location” under Event Locations. Tell us where you’ll ride and that you’ll let us know how many joined you, and that’s about it. Simple. Easy. Please do so now while we can still reflect your participation. If it gets too close, we can NOT guarantee you appearing on the web site OR on the map. Alaska, Hawaii, Idaho, Maine, Montana, Rhode Island, South Dakota, Vermont, West Virginia, Wyoming. It would nice to have you join the union of bicyclists from coast-to-coast so that our voice could be larger, and possibly heard by insurance companies, city planners, authorities, motorists, or local, state, or national governments. The media looks at our map to see our growth, and to see who to contact. Your local paper would be interested in knowing you are part of a larger grassroots force. Yes. You, and two buddies. Three of you. 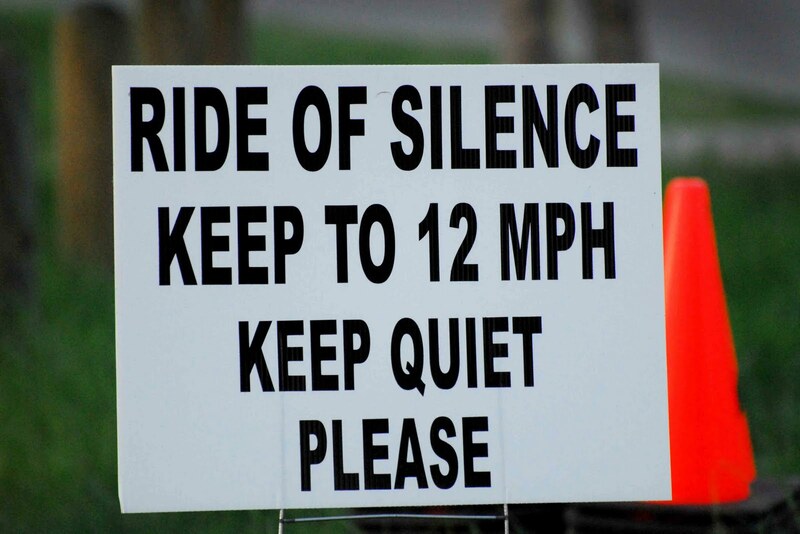 Riding silently, slowly, at the same time on the same day as others everywhere. It’s Memorial Day for cyclists. Please join us. It's free. Copyright © 2008 Ride of Silence.